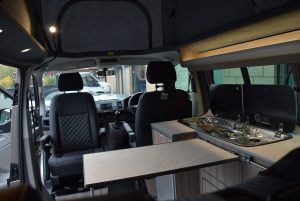 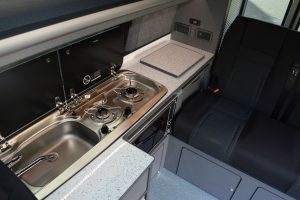 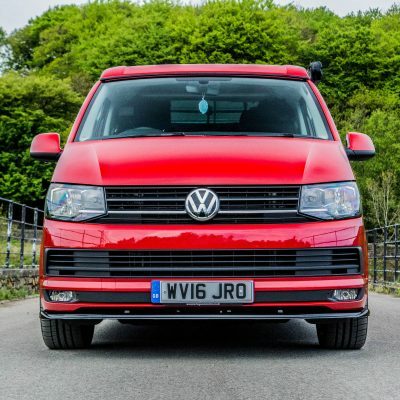 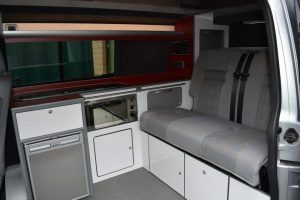 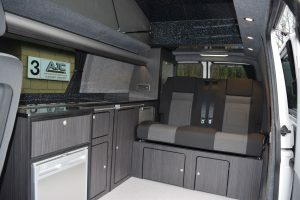 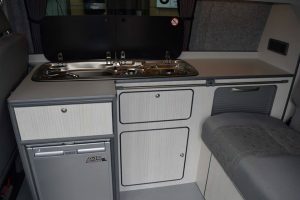 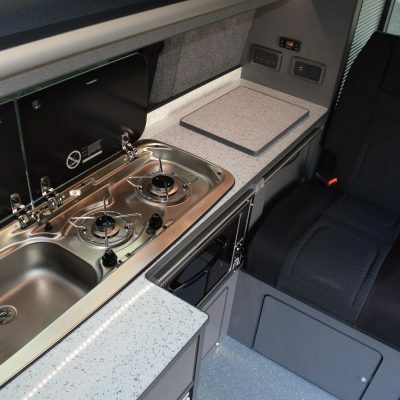 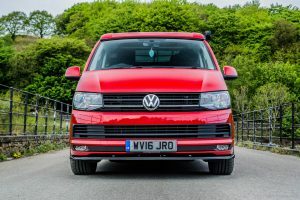 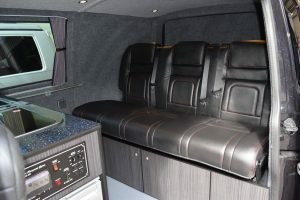 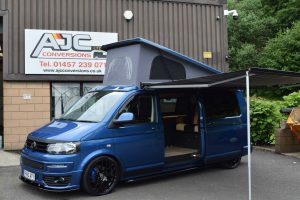 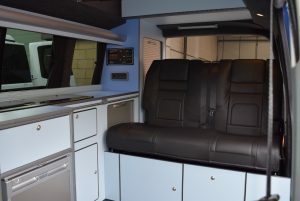 Please browse our extensive gallery of camper conversions which showcases everything we do at AJC Conversions Ltd. 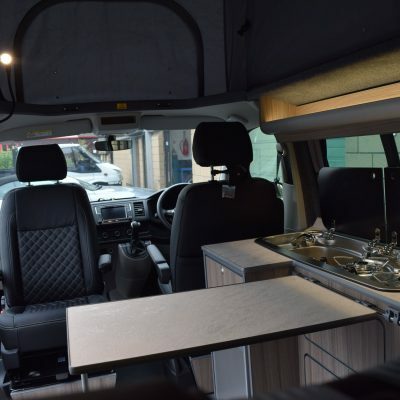 If you’d like to know more about a particular conversion you see, please leave us a comment or contact us, and we’ll get back to you. 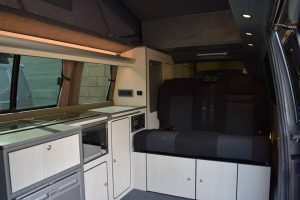 T5 SWB Conversion. 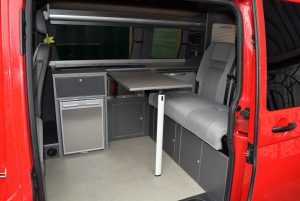 Reimo roof, RIB bed, Solar panel, Diesel heater. 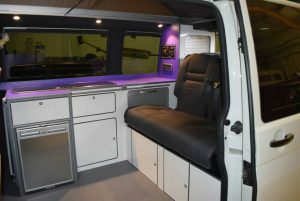 VW T5 SWB Camper Conversion with Purple Twist.